“Good, Better, Best....Don’t let it rest until your good is better than your best!“ - Coach Joe Carr Sr.
To provide good health, positive leadership, and to be a constructive outlet for the Youth. 1.) Keep the school clean. 2.) Education comes first. No wrestler will compete unless grades are at a C average. Any negative behavior issues at school will also result in ineligibility for that weekend. 3.) All wrestlers, parents and/or guardians will, at all times, respect the referees, the school, and any other person(s) affiliated with the program. Please be advised that any wrestler and/or parent can be dismissed from WWC if it’s been determined that he/she has misrepresented WWC in any way, shape, or form. For any issues, please let a WWC staff member immediately know of your concerns. 4.) Dues - cash, check, PayPal. Dues will include USA Wrestling card specific to the season purchased. 🚨Payment is due promptly. No wrestler can practice or compete with WWC without a valid USA Wrestling Card. 🚨There is a $25 charge on all returned checks. 5.) During Freeestyle/Greco-Roman season, all WWC practices will be held at Woodford County Middle School. All wrestlers must assist in cleanup and all dates and times are subject to change. 6.) Volunteerism - For the success of the program, parents/guardians must volunteer to the best of their ability. 7.) 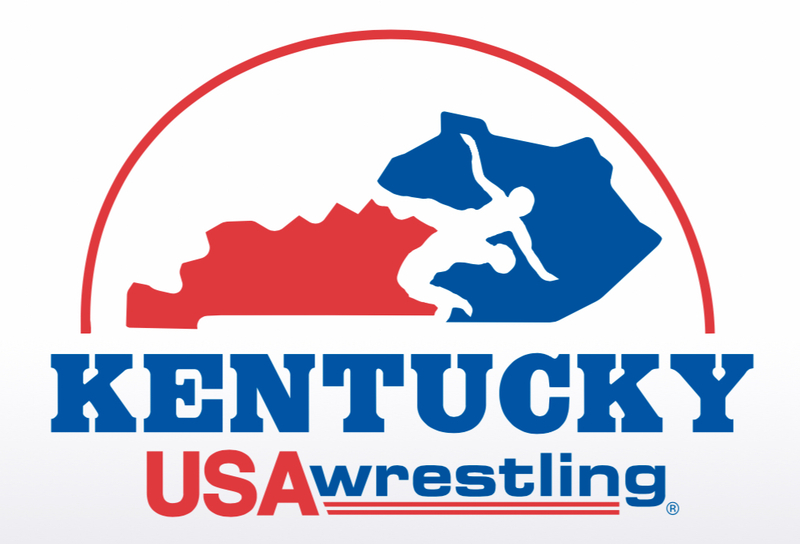 Woodford Wrestling Club, Inc. is a Drug Free organization - While alcohol and tobacco are legal in Kentucky, WWC promotes good health to our wrestlers. Therefore, any person that appears, within reasonable suspicion, of being under the influence of alcohol and/or drugs who is present at any WWC event will be escorted out of the venue by local law enforcement. 8.) For the safety of the wrestlers, all WWC Coaches will receive a background check via USA Wrestling. At least one Coach will be CPR certified OR CPR trained. Season Packages* This field is required Please choose one. Would you like to donate towards the Woodford Wrestling Club Scholarship Fund? This scholarship will be given to a WCHS Senior Wrestler. Although the safety of all sport activities is the primary concern, indoor sport activities at Woodford County Public Schools and/or Woodford Wrestling Club, Inc. may cause injuries and/or death. I expressly assume te risk of injury, death, and/or illness arising from any cause, and agree to waive the right to pursue any claim against the Woodford County Public Schools and/or Woodford Wrestling Club, Inc. and the persons in charge. BY ACKNOWLEDGING, SIGNING, and/or SUBMITTING BELOW, I AM DELIVERING AN ELECTRONIC SIGNATURE THAT WILL HAVE THE SAME EFFECT AS AN ORIGINAL MANUAL PAPER SIGNATURE. THE ELECTRONIC SIGNATURE WILL BE EQUALLY AS BINDING AS AN ORIGINAL MANUAL PAPER SIGNATURE.